Check out the brand new video from Cage The Elephant for ‘Aberdeen’. It’s mental and we love it. Bounce around with us to this mega-tune?! 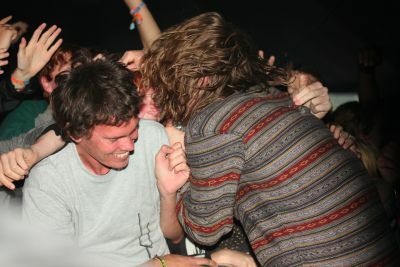 For more information visit the official Cage The Elephant website.